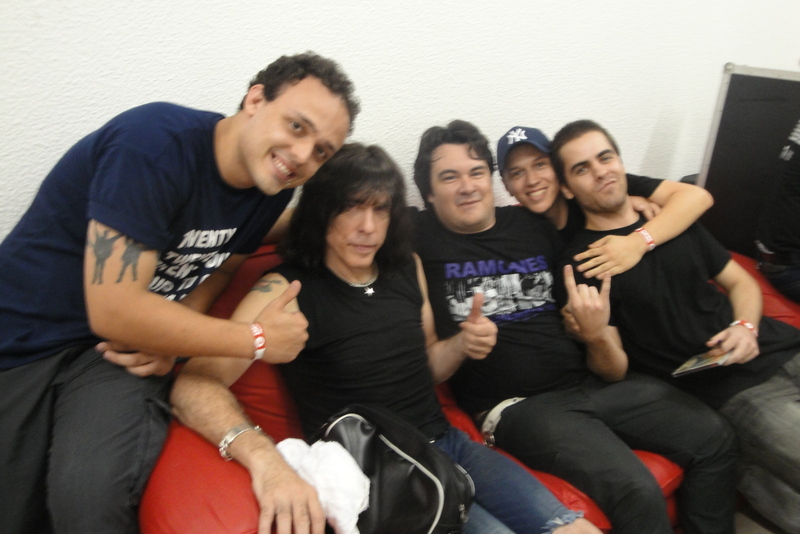 Capones and Marky Ramone, in festival Ponto.Ce, Marky play with Michaele Graves ramones songs and music of project Marky Ramone’s blitzkrieg. Essa foi a primeira passagem do CJ em Fortaleza! 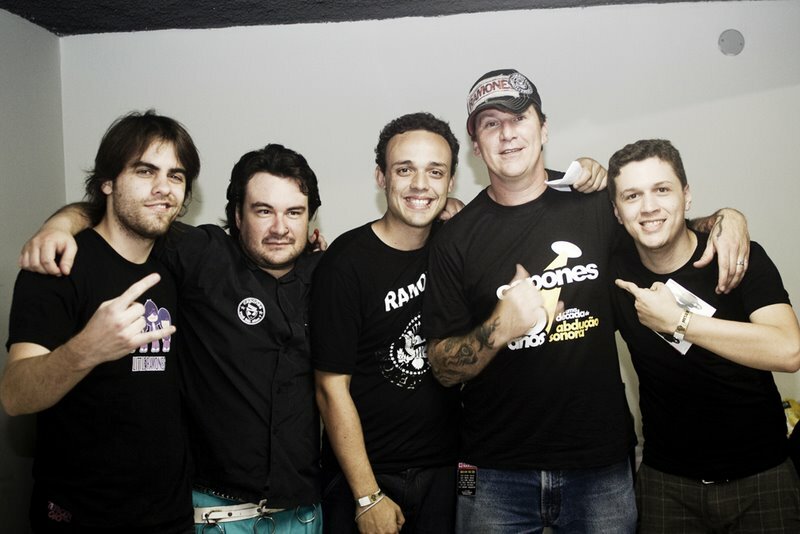 The First concert of CJ in Fortaleza!